When you want to buy or sell feeder cattle or need risk management advice, count on hands-on assistance from the team at Titan Livestock. 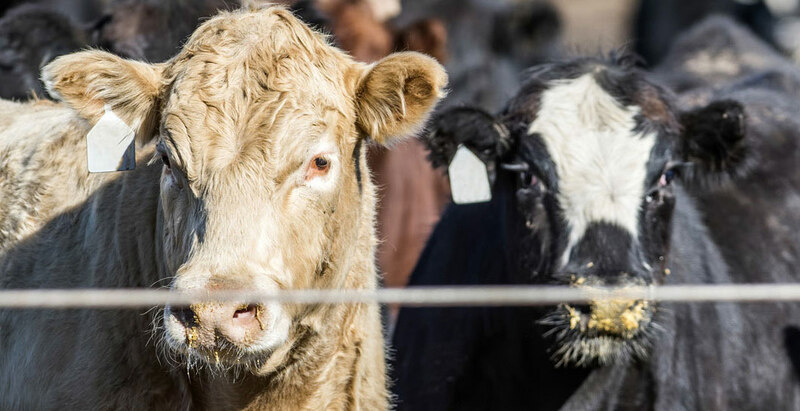 Our mission is to help the North American cattle feeder improve their return on investment through astute and disciplined feeder cattle purchases and tailored risk management. What makes Titan Livestock different? 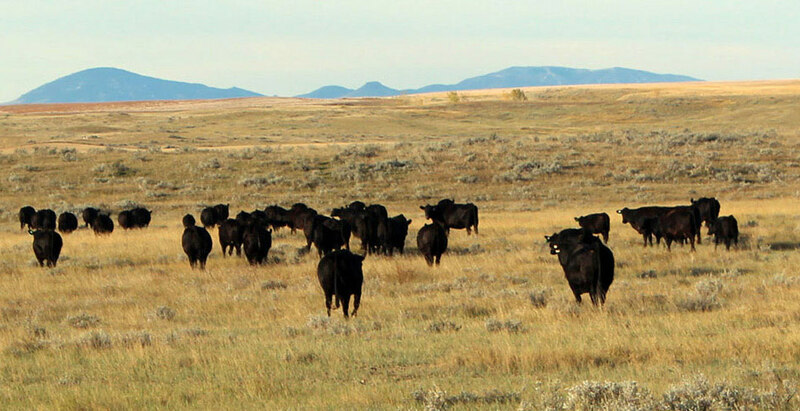 Titan Livestock is an emerging player in North America’s cattle brokerage industry and offers full-service solutions including cattle procurement, inventory management and risk management. 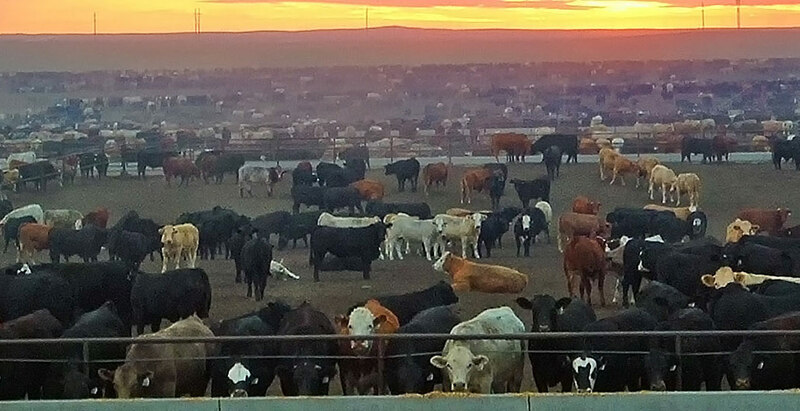 Our customers benefit from our depth of real-world experience in the cattle feeding industry, in addition to our integrity and reliability. 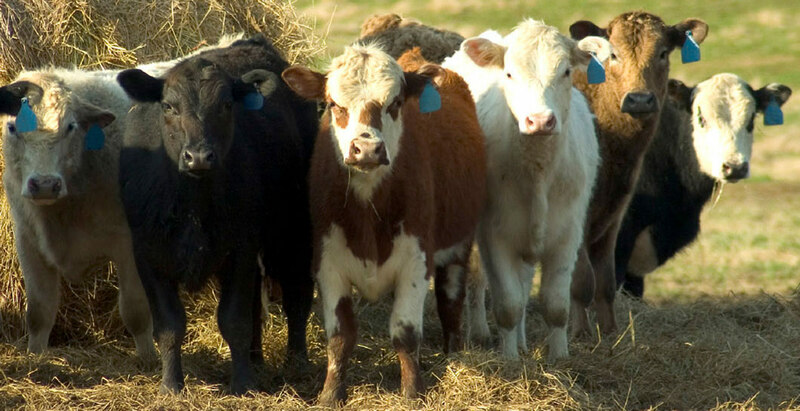 Titan Livestock is able to sell and buy cattle in the spot and deferred market, can buy and sell cattle in flat price and basis terms and can buy, sell and deliver cattle to and from the United States and Canada.